The Comstock Lode is a rich silver deposit located on the eastern side of Mount Davidson in Nevada. 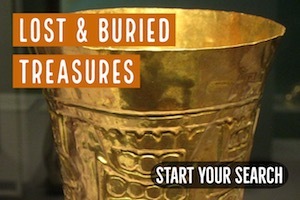 It was the first place where a major silver deposit was discovered in the United States. 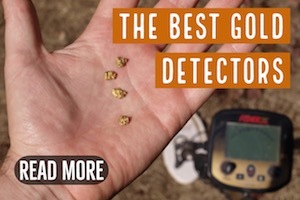 The spread of the news of the discovery of silver at the site in 1859 created a major silver rush only comparable to the 1849 California Gold Rush. Soon a number of mining camps sprung up in the area leading to the establishment of major towns such as San Francisco. 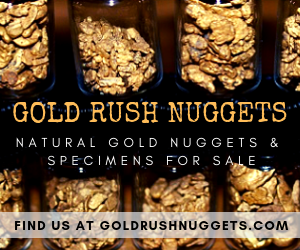 In the early days of the Californian gold rush, miners were more concentrated on gold mining. This gave little room for consideration of other minerals, especially by individual miners. However, when silver was discovered at the Comstock Lode everything changes and many miners began considering silver mining as an important economic activity worth considering. Many more silver discoveries were made in Nevada in the following decades, and now it is the largest silver producing state in the U.S.
Gold was first discovered in Gold Canyon in 1850 by Mormon emigrants on their way to California, but because of the success stories from miners in California they did not mine the area and opted to try their luck in California. Some other emigrants also found some gold at the site but took little interest. It was not until 1852 that about 100 miners worked the Gold Canyon placers. More miners came later finding gold further north near what is now known as the Comstock Lode. The gold mining in this area was productive for a number of years leading to the establishment of Johnstown. The Comstock Lode is thought to have been discovered by brothers Hosea Ballou Grosh and Ethan Allan Grosh in 1857. However, Hosea died of Septicaemia shortly thereafter. This forced Allan to take a few samples and the map of their claim to California in order to raise fund for mining. He left Henry Comstock in charge of the claim and the remaining samples. Unfortunately, Allan died the same year as a result of frostbite. Learning of the death of the Grosh brothers, Comstock took over the claim, the samples, and the documents. 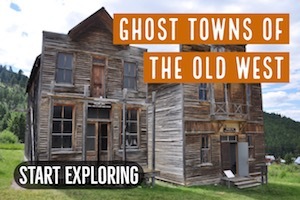 But because he lacked education he did not understand the discovery instead claimed the land for feeding livestock and then filed for a mining claim on Gold Hill. The final discovery on the Comstock Lode was done by miners Patrick McLaughlin and Peter O’Riley when they prospected Henry’s land. They together with three other miners filed the Ophir Claim. But, due to lack of knowledge in silver mining and of funds to do the mining, the six miners sold the claim to investors who took over. 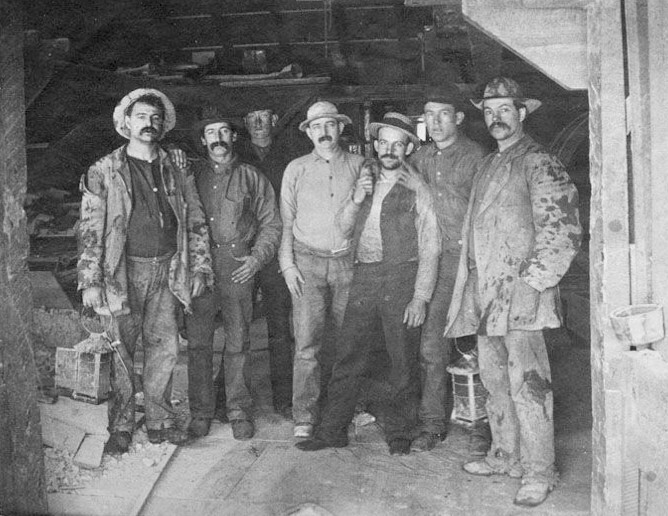 The Ophir Mine was the first silver mine to be set up on the Comstock Lode. At first, mining was done by surface digging. But once the ore on the surface was exhausted miners were forced to dig tunnels to rich the ore underground. Soon the miners realized that the Comstock Lode did not occur in veins but in large masses of ore that extended to several hundred feet in thickness. These continuous masses of silver ore were christened bonanzas by the miners who found them quite different from the usual veins. There were several major Bonanzas at the Comstock Lode. 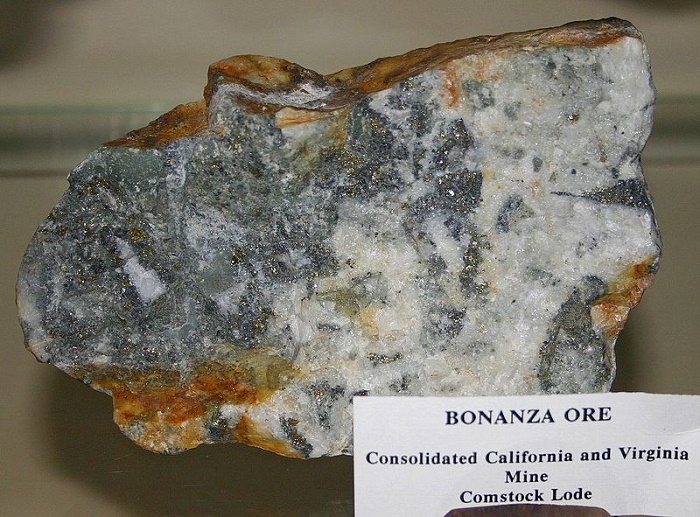 The first Bonanza to be mined was the Ophir Bonanza which produced about 70,000 tons of ore and was exhausted in 1864. The Gold and Curry Bonanza extended to about 500 feet southwards and was mined out in 1866. Reaching the 600-foot level was the Savage Bonanza which was mined well into mid-1869. The Crown Point-Belcher bonanza which was discovered in 1870 extended to level 1500 foot and produced 46% silver with 54% gold. The Consolidated Virginia bonanza at level 1200 foot was discovered in 1873 and run for about 300 feet terminating at 1650 foot level. 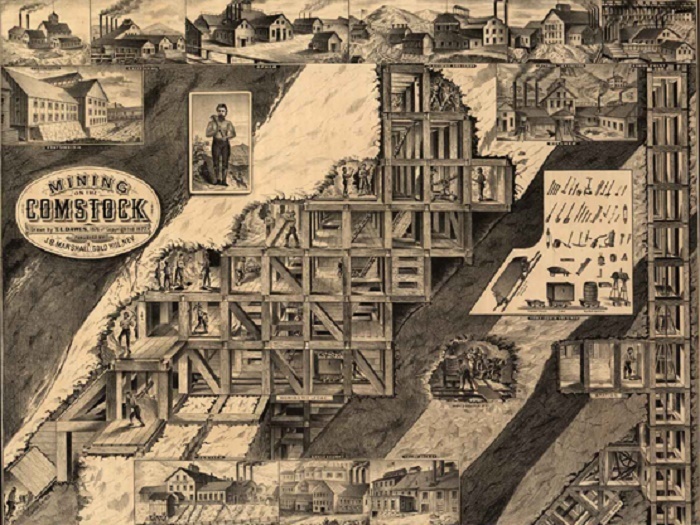 All in all about 6,971,641 tons of ore were produced and milled at the Comstock Lode between 1860 and 1880. 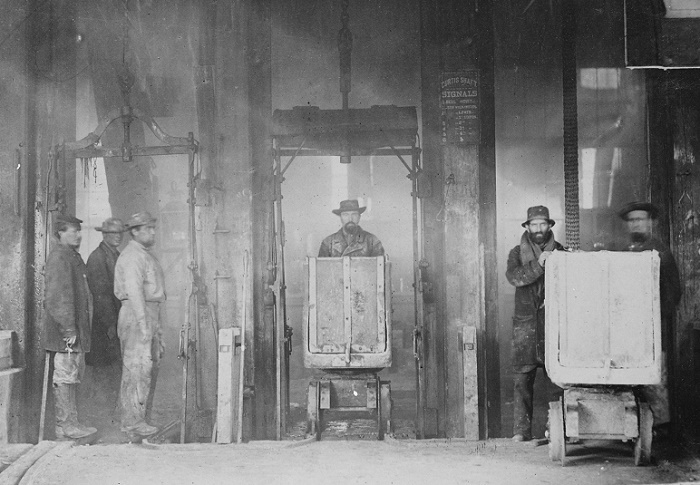 The peak production came in the 1870s. The mining began to decline in 1880 but deep mining continued sporadically for several decades until the last pump was shut down in 1918. Mining resumed in the 1930s following the decision by the federal government in 1934 to raise the price of gold from $20.67 to $35 per troy ounce. This made several companies such as Arizona Comstock Company, Dayton Consolidated, Con Chollar and the Sutro Tunnel Coalition/Crown Point Mill to start mining operations again. The mining, however, stopped once again in the 1940s during the Second World War. 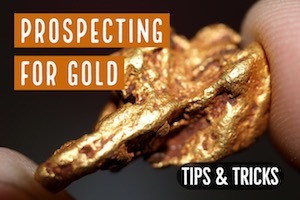 When the gold prices also peaked in the 1970s and 80s a number of companies also undertook exploration and production activities on the Comstock Lode. Exploration continues in this area today. 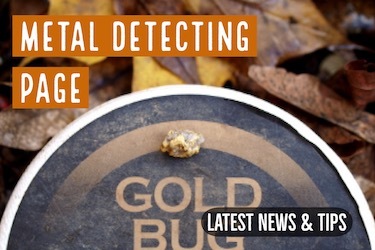 There is still millions of dollars in gold and silver hidden in the mountains.